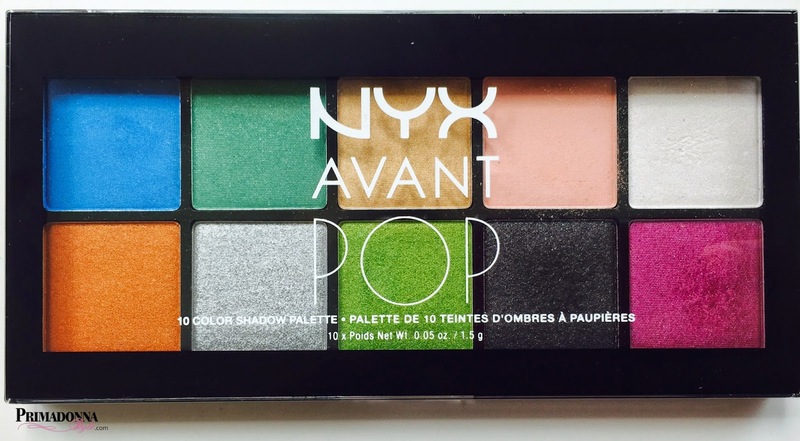 NYX Cosmetics released the Avant Pop Collection this Spring featuring three new eyeshadow palettes; each with ten striking colors. 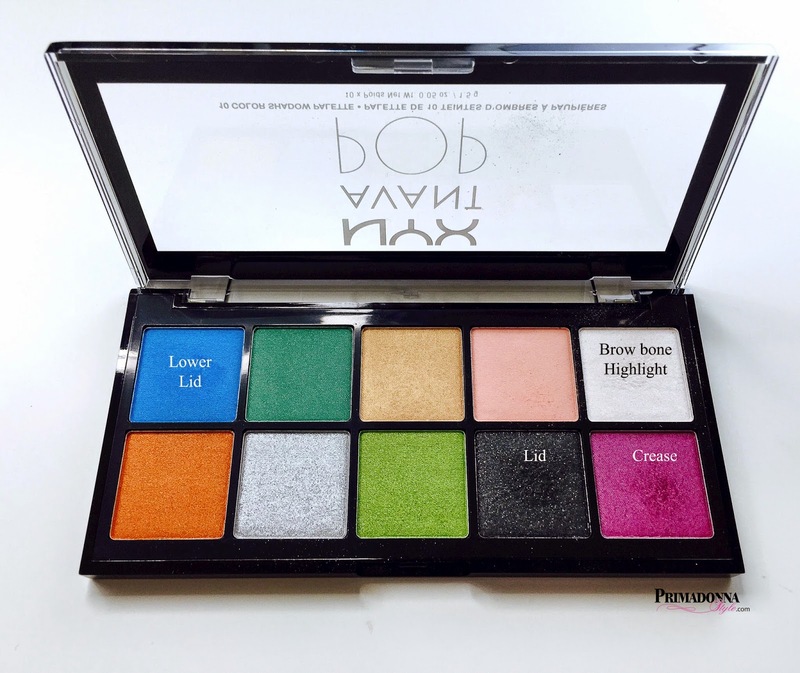 the NYX Avant Pop Palette in Art Throb. I was so excited when this palette arrived. 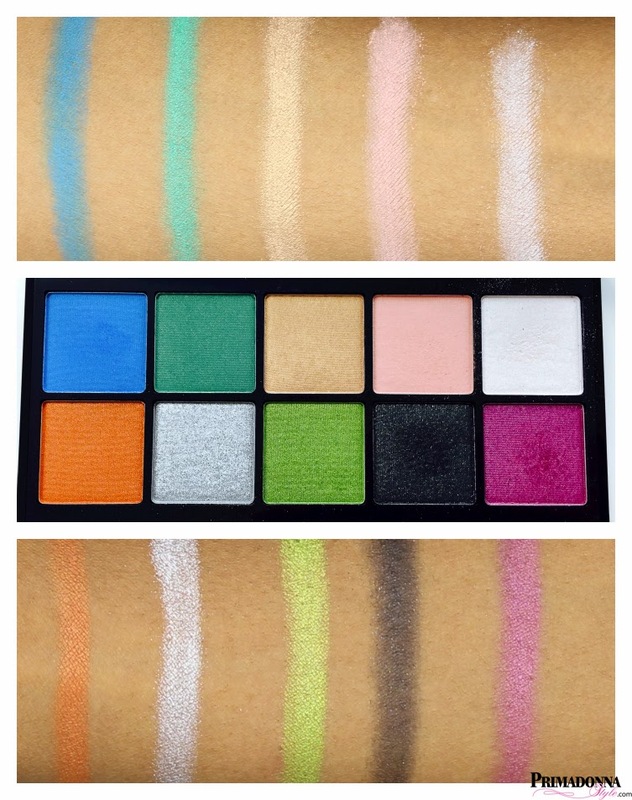 The colors in the Art Throb palette are gorgeous, and the eyeshadow pans are a nice size with lots of product. 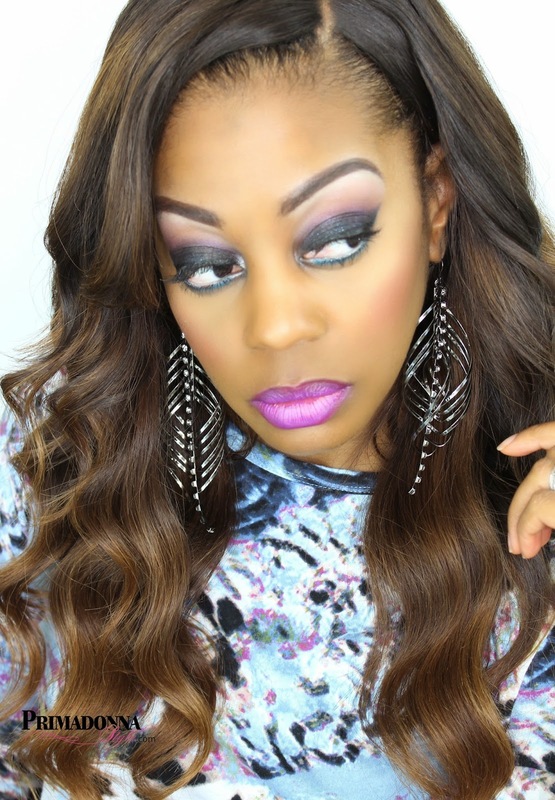 There are a wide range of colors that will allow me to create looks that range from bright to dark. I decided to take it for a spin by starting out with a darker smokey look. The shadows are soft, easily bendable, with little fallout during swatching, and no fall out during actual application. I can't wait to play with this palette more and come up with a few more looks.